LG is expected to unveil its new flagship smartphone, the G4, on April 28. Until then though, the South Korean company shared quite a lot of info about the upcoming high-end device. After showing us the “groundbreaking” rear camera that's supposed to be one of the LG G4's main strong points, the South Korean handset maker is shows us the amazing Quad HD display that will be embedded into the smartphone. The first official video teaser of LG G4 is all about the display, so if you were wondering what kind of screen the smartphone will boast, now will be a good time to take a look at this less than one minute video. For those who don't know yet, the G4's 5.5-inch Quad HD IPS capacitive touchscreen display supports 2560 x 1440 pixels resolution, just like Samsung's Galaxy S6. 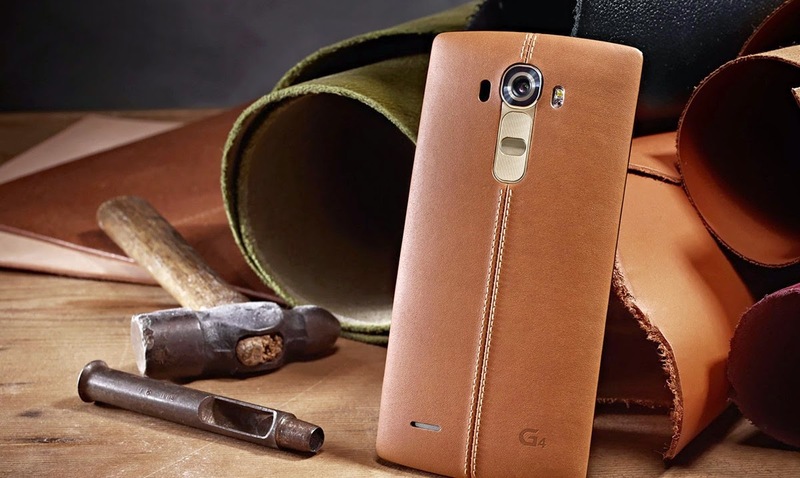 However, the LG G4 might provide a lesser amount of ppi than Samsung's flagship smartphone. Since LG has already revealed some details on the phone's camera, we already know the G4 will pack a 16-megapixel rear-facing photo snapper, as well as a no less impressive 8-megapixel camera in the front for perfect selfies and video calls. Software-wise, LG G4 will ship with Android 5.0 Lollipop operating system out of the box and the latest version of LG UX 4.0 on top. The rest of the smartphone's specs are only rumored, so take it with a grain of salt until LG comes with an official announcement. That being said, word is that the G4 might be equipped with a hexa-core Qualcomm Snapdragon 808 processor in order to avoid any overheating issues. If not for these overheating problems that were previously reported in case of HTC One M9, the LG G4 would have been powered by an octa-core Qualcomm Snapdragon 810 chipset. There's no word on the amount of RAM and storage, but it should pack at least 3GB of RAM and 16GB of internal memory, along with microSD card slot for memory expansion. LG fans should stay tuned for more info on the company's upcoming flagship smartphone, as additional details are expected to emerge in the coming days.